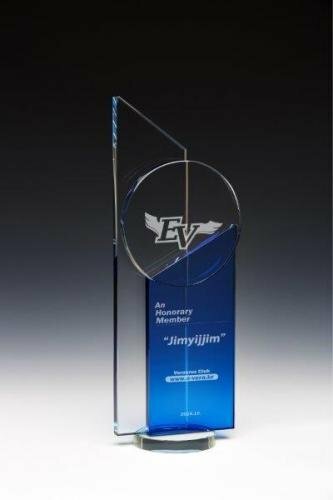 7" x 6" x 1-1/4"
Glacier Crystal Clear Glass Award. 3/4" Thickness. Available in 3 sizes. Elegant mitered base.